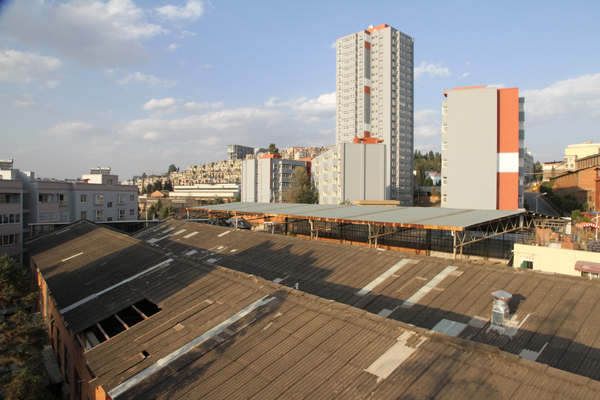 The Residency program at Tai Project(943 studio) seeks to build a platform for Yunnan artists to communicate widely through inviting international artists to Kunming, communicating with local artists, providing diversified reference and mutual promotion for the local art environment, and creating conditions for communication across diverse fields and geographical areas. 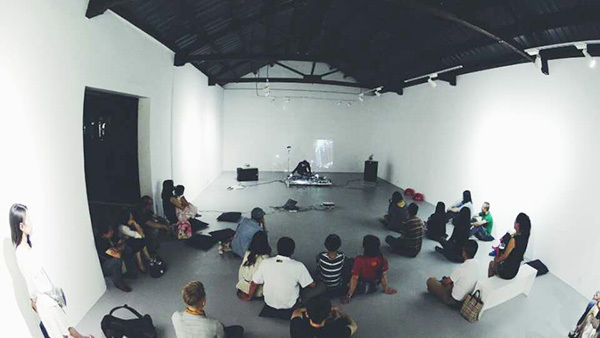 Lectures, art presentations, workshops and open studio are some of the forms for broad and deep interactions among artists, students and the public. 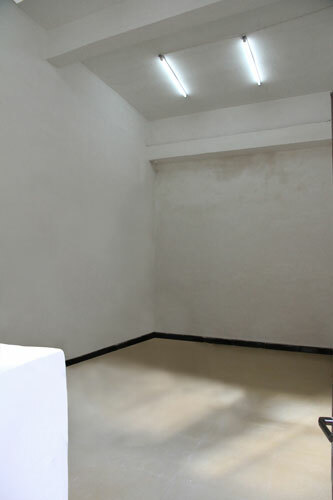 Since 2010, the program has cooperated with the Zurich Municipal Government, Dong Xi Gallery in Norway, and Loft Jin Ding 1919 art community in Kunming. Our establishment includes a 120m2 Gallery, a 125m2 Comprehensive independent cultural experience store & cafe, and three private studios. 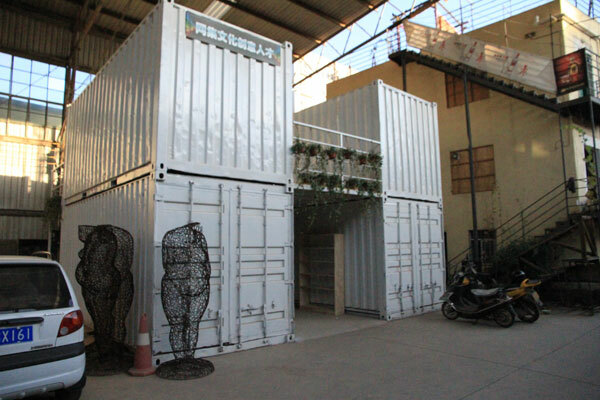 They are located in a loft style creative cultural/industrial community in northwest of Kunming. The community has workshops, restaurants, bars, and a guest hotel. 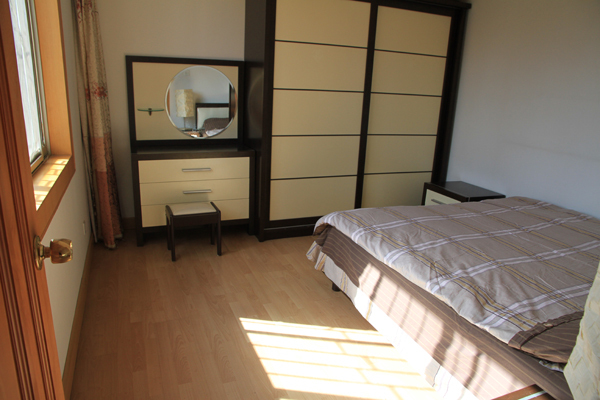 We have two fully furnished guest apartments in a residential quarter, a 2 minutes walk distance from the studio. Each apartment is approximate 75m2, and with two bedrooms. 9) a local SIM card. Only SIM-card compatible mobile phones function in China. The length of residencies range from 1 month to 6 months, (we prefer to take bookings by the month). We recommend a period of two – three months as optimal. Applications are received on a rolling basis. Although at times we may have last minute space available, our facilities commonly fill 6 months in advance so we encourage an early application. 1) Airport pick-up/ transportation to the guest apartment. 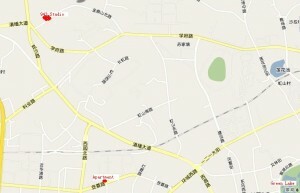 3) Information about how to live in Kunming, how to order food, use taxi and bus, how to get to know the city etc. 4) Welcome dinner and farewell dinners. 5) Local guide to help you buy art materials. 6) Opportunities to meet with other artists and visit other studios and local museums. 7) Help with arranging lecture or workshop in art academies(need to submit the plan 7 months in ahead of time and then be confirmed by us). 8)How to stay healthy and where you can find western doctors if needed. 9) A bicycle, if needed. 10) Personnel assistance both in artistic preparation and daily living. Interpretation and orientation assistance for a day can be arranged, the artist shall provide the day’s lunch and transportation fare. This type of assistance can be provided no more than 8 hours/week. 10) Wireless Internet in apartment, Gallery and Store. 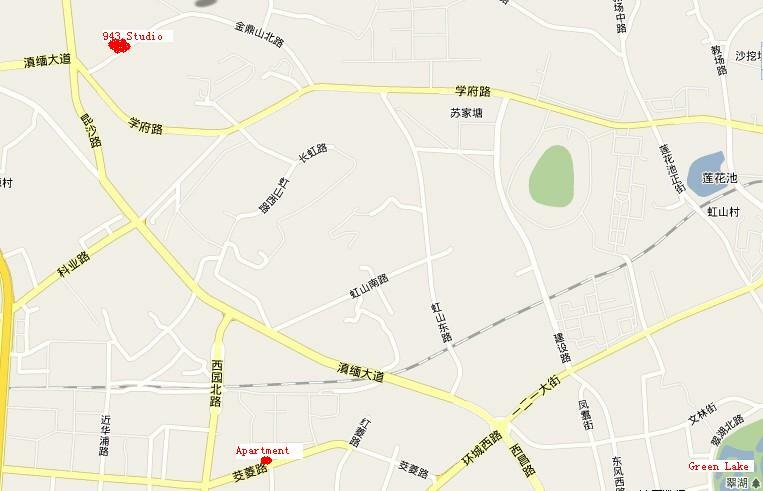 11) Basic travel information and hotel booking in Yunnan province. Help with ordering the air tickets within China. 12) Assistance with how to call abroad using IP card. 13) Help with the printing of catalogues or postcards (extra service fee will be charged). 7, Fee: This program is managed on a non-profit basis. 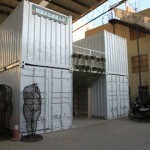 Participants are requested to cover costs of accommodation, studio space, administration etc. For program fees, preliminary enquiries, and application submissions please email the Residency Program Director. 1) The fee includes apartment (electricity, water, gas, and Internet access), studio space, comprehensive Kunming orientation, personnel assistance as described above and administration. 2) The fee does not include personal food, artist’s materials, written translation for lectures or workshops or any publications. 3) The fee is due in full paid in cash when you arrive. There is no funding available from China; artists are encouraged to seek funding/ sponsorship from their own country of origin and/ or other outside sources. we are happy to official letters of support. 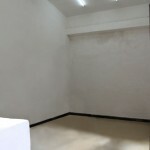 2) The artists and curators at gallery will consider all applications and respond as soon as possible.